The airline industry has gone through some changes as of late, the most notable being the inclusion of a “basic economy fare.” While Southwest recently derided the fare as being a “huge mistake,” companies like Delta, United, and American Airlines have all jumped on the bandwagon. 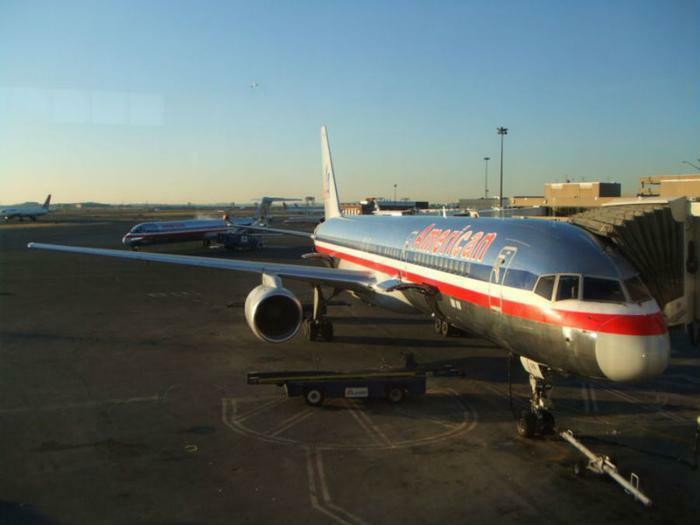 Now, American has announced an update to its boarding process that will take the new fare into account. The company says that starting March 1, boarding groups will no longer be called by their current name. Instead, travelers will now board as part of a group ranging from Group 1 to Group 9. The changes may spark some confusion amongst travelers, who are used to the airline only using four groups to designate main boarding lanes. Now, however, groups 1-4 designate priority boarding lanes, while groups 5-9 represent main boarding lanes. Basic Economy travelers will board as part of Group 9.